the last of the ancient dragons. will be released when held with both hands. The Obsidian Greatsword has a somewhat slower swing speed compared to other Greatswords. When fully upgraded, this weapon deals 480 points of physical damage two-handed, making it one of the best physical attack weapons (without high Strength stat), similar to the Great Lord Greatsword. Two-handed strong attack is replaced by a black flame Area of Effect attack centered at the player. Consumes 50 durability per use. 1. 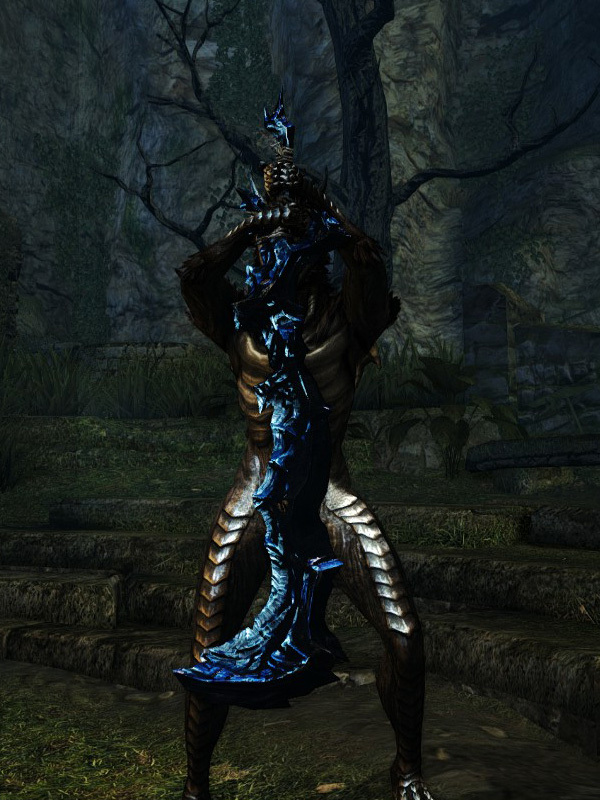 It is mistakenly called a greataxe; however, the game treats it as a greatsword.